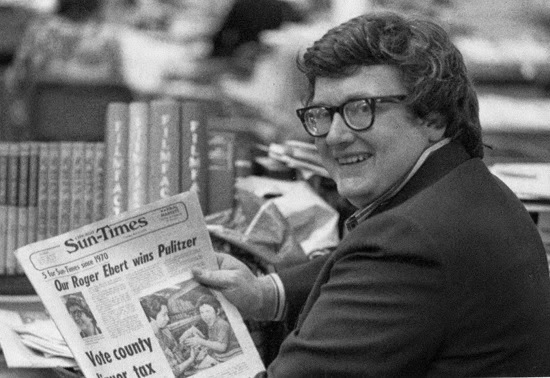 Roger Ebert loved movies—except the ones he hated, hated, HATED. But even then he was (usually) honest, fair, and kind. He was a generous champion of films and filmmakers; he treated their triumphs like personal victories, their failures as intimately as if they were his own. Steve James’ richly satisfying, sensitive, stirring biography is many things, and all of them do him justice. Meticulous and moving, Life Itself is about the history of both cinema and criticism, about Roger’s illustrious career, his loving family, friends, and colleagues, his illness and death—tragic because it robbed us of a great writer, a great thinker, and a great man—and the memories he left behind, but most of all it is about life, his and ours, the life of movie lovers everywhere. Because life itself, that loaded two-word phrase, is what Roger really wrote about when he wrote about the movies. The film has a (pleasantly) rambling, stream-of-consciousness flow to it, underscored by deeper and more serious currents. For anyone familiar with Roger’s writing, as well as anyone who loves film, the movie is a must-see. It is also surprisingly accessible to those utterly uninterested in film criticism, cutting to the human heart of all this history to tell a raw and riveting life story. The biography almost mimics Roger’s writing style, in which he combined his encyclopedic knowledge of cinema with an approachable, plainspoken prose that could be understood and enjoyed by anybody. 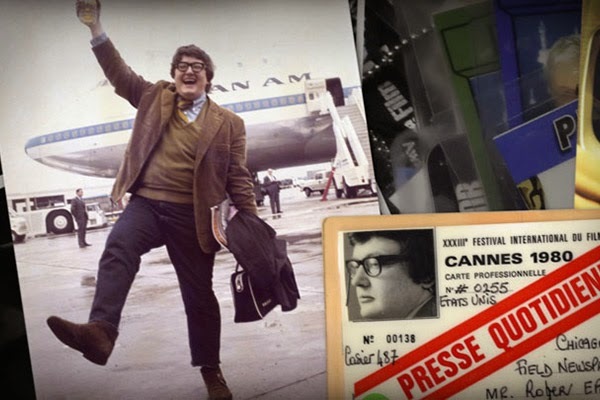 Based partly on the memoir of the same name, Life Itself is a complex work of deftness and delicacy, a mix of documentary footage, interviews, text, old video clips, photographs, drawings, and newspaper clippings. The present framing, shot in the last five months of Roger’s life, provides unflinching, sometimes disturbing insight into its subject’s medical difficulties. Roger was as honest and transparent as possible about his long battle with cancer and the harsh physical realities following multiple surgeries, and so is this movie, in uncomfortable moments of pain, uncertainty, exhaustion, and grief. The candor of many of James’ shots is a testimony to the sincerity of Ebert’s determination to show “truth.” But the film is also, like Roger, endlessly hopeful, funny, and forceful. Although a good part of the film takes place in the hospital Roger was in at the time shooting began—the hospital which, sadly, he would never leave—the tone is anything but sorrowful, and the film does not, for a second, provoke undue pity, instead only reinforcing Roger’s and, most touchingly, his wife Chaz’s seemingly limitless strength and perseverance. James’ biography is completely accessible, engrossing, and often inspiring; the tears that welled up in my eyes at the end had nothing to do with sadness. Life Itself sheds light on a life lived in the dark of a movie theater. The documentary, like Roger’s memoir, displays aspects of his life both openly public and deeply personal, going back to his parents and childhood, education and training as a student journalist at the University of Illinois and the development of a critical voice that would lead to an almost half-century-long writing career at the Chicago Sun-Times and innovative work in television and online. It touches on his recognition and awards—Roger was the first film critic to win a Pulitzer—alcoholism and sobriety, relationships and marriage, his friendship with famous filmmakers (notably Martin Scorsese and Werner Herzog), the many books he published, and his influence as a critic. 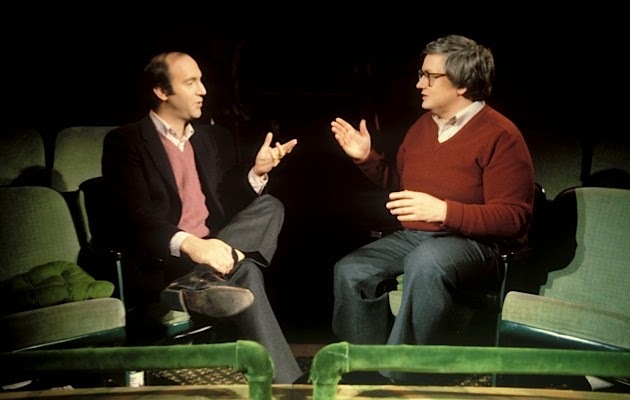 Above all, Life Itself is a love story, chronicling Roger’s incredibly tender and devoted marriage to Chaz as well as his competitive but deeply affectionate relationship with Gene Siskel, the film critic for the Chicago Tribune and co-host of Siskel & Ebert in its many incarnations. “Gene,” an observer notes, “was a rogue planet in Roger’s solar system.” Critical argument pushed to the point of comic performance art, shouting matches and withering put-downs were hallmarks of the TV show. But there was something so intimate and personal about it that we felt like we were intruding on a family argument. It is through the exploration of this and other personal and professional connections that we get to know the man with the most famous thumbs on the planet. It’s a loving and warm portrait, but it has enough respect for us and Roger to not try to turn him into a saint. “He is a nice guy,” we’re told by those who knew him best, “but he wasn’t that nice.” Roger could be domineering, spoiled, selfish, and rude. He could steal a cab from an eight-month pregnant woman. But he could also be nearly unimaginably giving and selfless, especially in his later years. In 2006, the most famous film critic the world has ever known lost his voice along with his jaw and ability to drink or eat. The years following, he learned to “speak” via a synthesizer that vocalized what he quickly wrote on a computer, launched his blog and website that consolidated his life’s work and gave him a larger following than ever, and began writing with unprecedented fluency about a wider range of issues. These reviews and essays represent some of his best, most insightful and most personal writing. With his physical voice gone, his figurative one flowered. Many excerpts from his later work are read aloud in Life Itself, and it is these words that form the emotional and intellectual heart of the movie. Movies are a machine that generates empathy, Roger has said. Those of us who’ve read his reviews surely don’t need Life Itself to empathize with him, but we are grateful for the chance to celebrate his life. 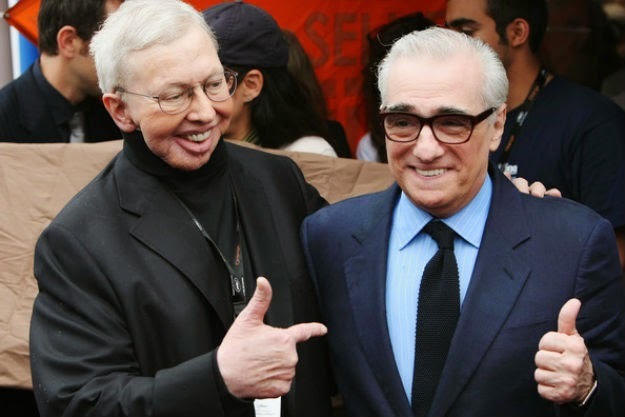 Loved or hated, Roger was well-known to everyone who cared about cinema, and his work had a deep impact on all of them. Most critics write to show off how much they know, to keep you at arm’s length. 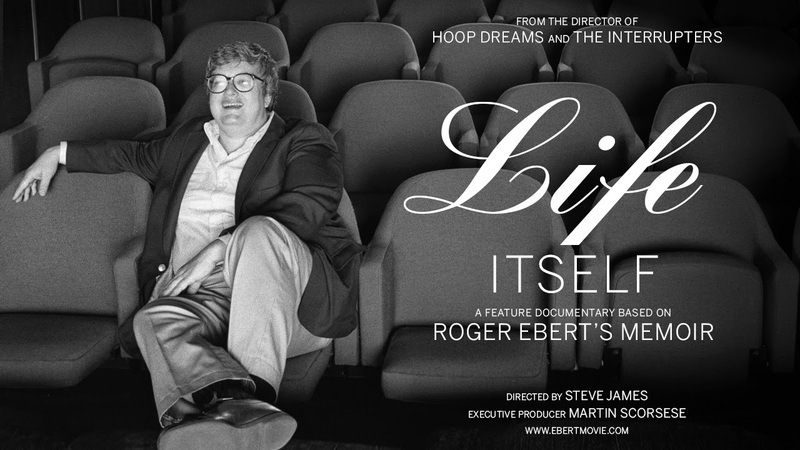 Roger Ebert wrote to let you in; to read him is to pull up a chair and join the conversation. The same can be said about watching Life Itself. The words that close it are the same ones that closed his final blog post, written the day before he died. “I’ll see you at the movies.” Wherever you are, Roger, I hope you’re watching great movies.